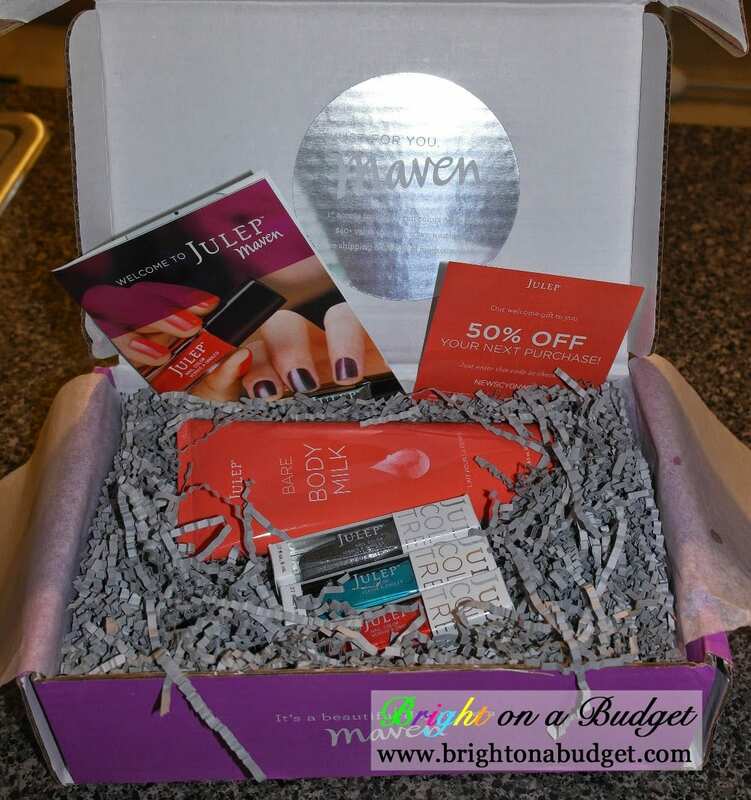 Julep Maven is a monthly box service by Julep that delivers nail polish, nail-related items, and cosmetics straight to your home. It is similar to Birchbox or Ipsy, but differs in that the items are all full-sized and all from a single brand. What you receive depends on what Maven Style Profile you choose. I took the quiz and got “It Girl,” which is 3 nail colors per box. My mom recently sent me a deal where you receive your 1st box free (4-piece gift). While the product and color selections vary, you will receive 3 nail polishes and 1 beauty product (valued at $62). You only pay $2.99 for shipping! I had been looking at Julep Maven for a while, so I decided to take the plunge. While you have to sign up for the Julep Maven service, you can cancel at any time (just don’t forget to do so if you don’t want to receive more boxes*). The lower-tier monthly box runs $24.99/month or $19.99/month with a 3-month paid subscription. Also, like Birchbox and Ipsy, you can earn points and earn $15 to spend on the website for each friend that subscribes! *The website says you must cancel by the 24th of the month to avoid being charged. I was please when I received the box in the mail! The body milk had a light, pleasant scent and felt silky smooth. The nail polish were super cute colors–I currently have the silver on my toes and the red-orange on my nails. The nail polish was vibrant in color, but I found that it applied heavy, so be careful to wipe the extra polish off the brush before applying to nail. I thought that $2.99 was an awesome deal for these 4 products! If you want to get in on the deal, follow this link to sign up! You won’t be disappointed! If nothing else, this would make a great Christmas gift for someone! 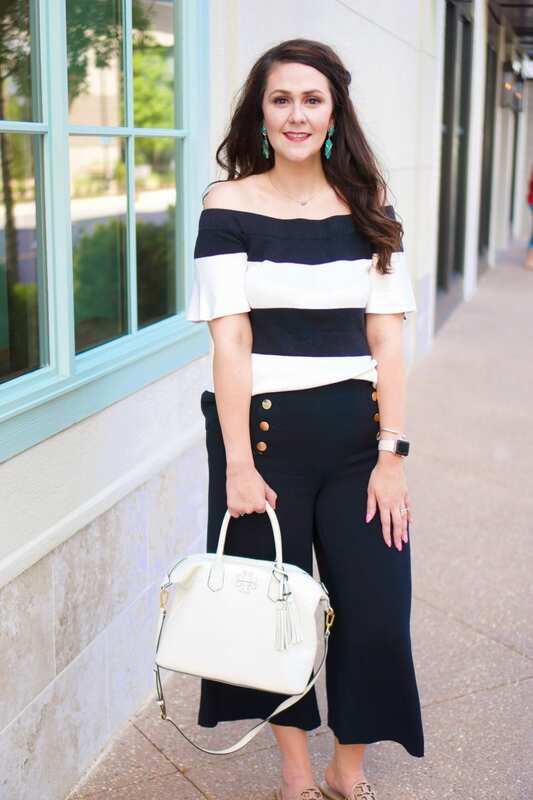 Have you already signed up for Julep Maven? If so, what did you think? I have done the quiz about 3 times now, I just haven't taken the plunge yet! I think I may have to with this deal. I love the colors you got! You should try it! I got "It Girl," and looking over the colors, I really like the ones in that collection. Now with this box, it's just random summer colors. I really liked the sparkly silver and the teal, but the red-orange just isn't a good fit for me. I think that I'll probably cancel my box soon, just because I feel like it's a little on the expensive side, but I think it would be fun to receive for a few months! The thing I liked about it was that you could change which box you got each month (you aren't just stuck with your style profile). I did it for a few months, but then I felt like I was getting overloaded with polish and $20/month is kind of steep for my budget. I may go back and subscribe again some day. I think it'd be fun if I had a daughter, too. Hope you enjoy it! That is a pretty good deal for 3 months! I wouldn't need that many polishes in my life, so I would probably cancel after that, but it is nice that they are full sizes! I have enjoyed this box, Becky! I agree that the price is steep. I don't think it's something to do year-round, but I think it would be awesome for a few months. I saw on the website that you could change things in your box and add things before it shipped? !